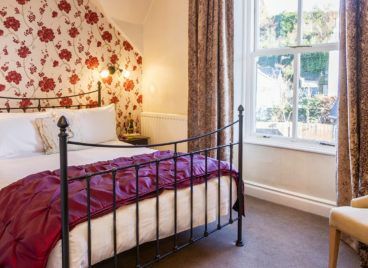 Enjoy a charming stay in our friendly bed and breakfast. 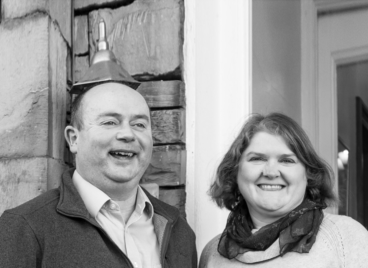 We offer a home away from home, with striking views of Ambleside and the Lakeland fells beyond. 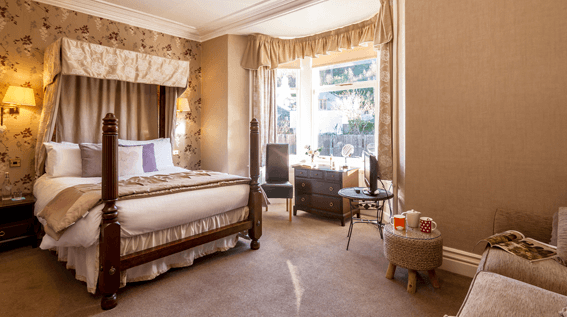 All our ten bedrooms are en-suite, ranging from singles to a Victorian canopy four poster bed. 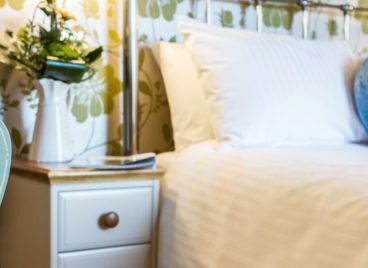 Crisp bed linen, a full-size bath and fluffy towels mean you can rest easy after your day of hiking, cycling or sightseeing. 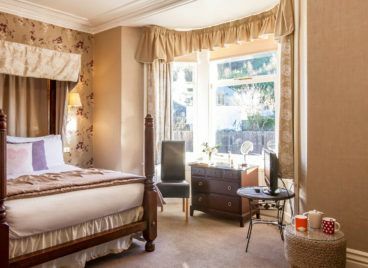 To make the most of our stunning views, our bedrooms are on the first and second floors. Our soft close doors help ensure a peaceful stay. The historic character of our four-storey home is complemented by contemporary décor and modern facilities. We have unlimited Wi-Fi, en-suites for every bedroom and informal guest lounges for your enjoyment. Plus a hearty breakfast to set you up for the day. 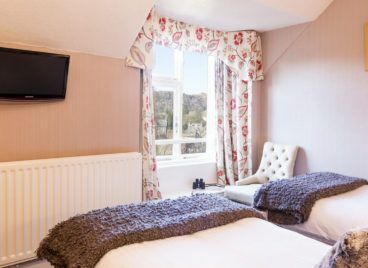 We are just a couple of minutes walk from the centre of Ambleside and its pubs, restaurants and attractions. Leave your car behind in our private parking area and make the most of the many walks from our doorstep. 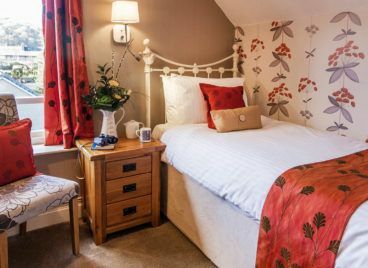 Elder Grove B&B provides the perfect base for special interest groups or friends wishing to explore the captivating Lake District National Park. Leave your car behind in our private parking area and make the most of the many walks from our doorstep. 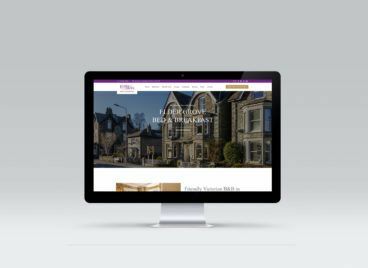 We are just a couple of minutes walk from the centre of Ambleside and its pubs, restaurants and attractions. We provide free passes to local leisure club and discount vouchers for local attractions and eateries. We are licensed and offer a selection of drinks in both lounges. Perfect for kicking back and relaxing at the end of a busy day.